GLOBAL telecoms company Bharti Airtel has entered talks to buy Telkom Kenya, according to reports, as it looks to challenge market leader Safaricom. Reuters claims the Indian telecoms operator, which currently runs Kenya’s second-biggest telco, is looking at buying out a 60 percent share in Telkom owned by Helios Investment. London-based Helios is looking to partly cash out of its share, which it acquired in 2016 from Orange, though all of the companies involved refused to comment to Reuters. The remaining stake in the company is held by Kenyans through the government. Airtel Kenya has around 9.7 million subscribers. It was formerly owned by Zain, but was bought when Bharti Airtel bought Zain Africa for $10.7bn in 2010. Adding Telkom’s customers would make Airtel a stronger competitor for Safaricom, which dominates with around 60-70 percent of the mobile market. 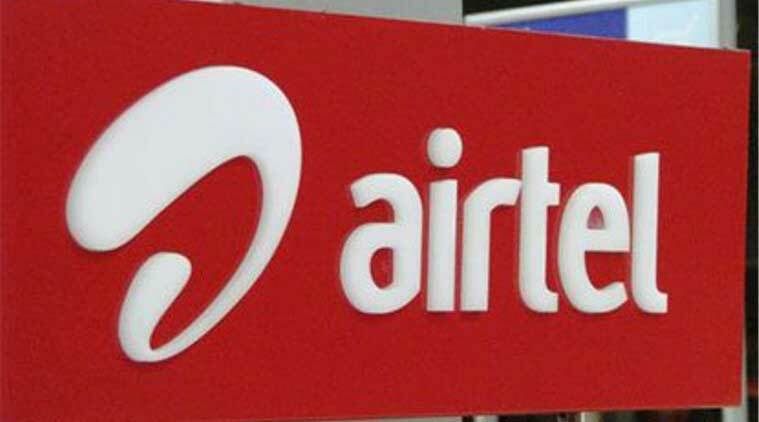 The deal would also add a fixed-line business to Airtel’s offering. It currently only offers mobile, but Telkom Kenya does have a fixed business, at a time when the government is looking to deliver fixed services to up to 30 percent of the Kenyan population. This wouldn’t be the first time the two companies have been linked with a tie-up, as Telkom approached Airtel about a merger last year, only for talks to be abandoned. ‘Airtel is in the driving seat. They are leading the talks. Helios is partially cashing out,’ said one of Reuters’ sources. Any deal could be completed by the end of Q1 2019, the report claims. Next articleHow is Africa going to meet its increasing energy demand?